Established in Barcelona, Spain in 1940, Grifols are an industry leader in the production of plasma-derived medicines, with 20,000 employees across 30 countries. As their business continues to grow, they remain committed to a long-term, sustainable and responsible vision. With a mission to improve the health and well-being of patients around the world and a family heritage, they trace their roots back to 1940 when Dr. Josep Antoni Grífols i Roig founded Laboratorios Grifols in Barcelona, Spain. Over the years, Baker and Grifols have worked together in multiple ways. From supplying A2 equipment for their Blood Plasma derivatives research to a partnership with their hospital division. 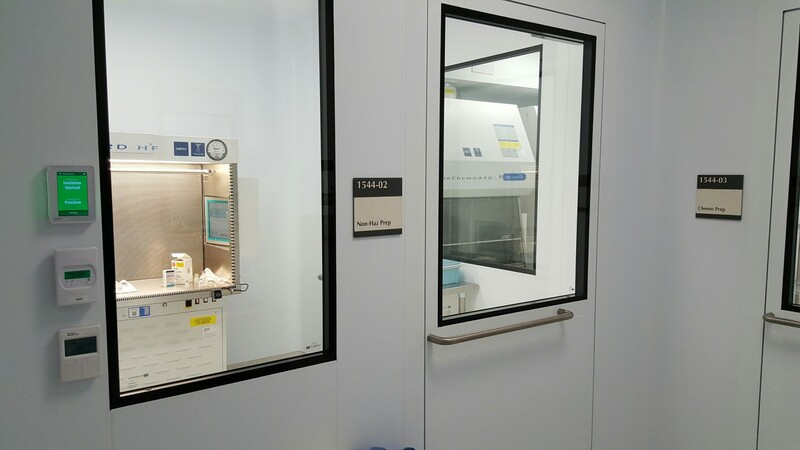 Baker partnered with Grifols to provide a solution for the remote validation of a pharmacy compounding process that combines one of Baker's workstations with components to load Grifols' PharmacyKeeper software. 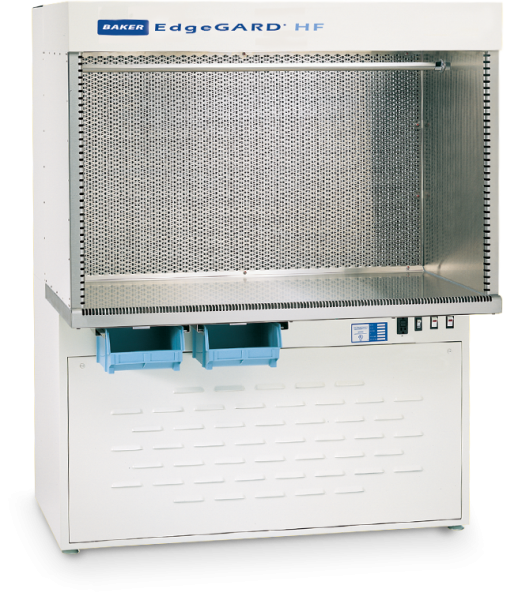 This solution ensures that the DCA (Direct Compounding Area) is not affected. The embedded system has no affect of turbulence in the work area and promotes good aseptic practice so they can concentrate on the compound while still taking photos for documentation of the patient prescription. 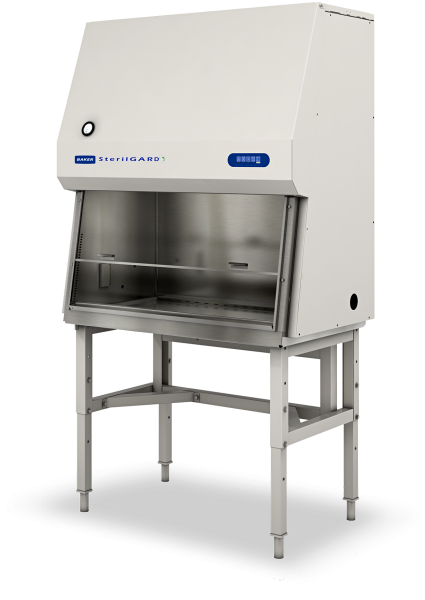 Grifols hospital division provides cleanroom equipment and consulting, iv workflow management systems, robotics, and operations software. 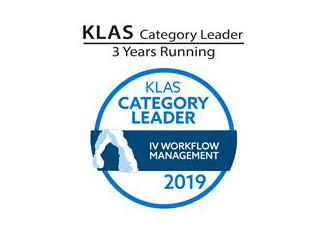 In February 2019, Grifols PharmacyKeeper Received KLAS Category Leader Award for Third Consecutive Year. You can learn more about this here.